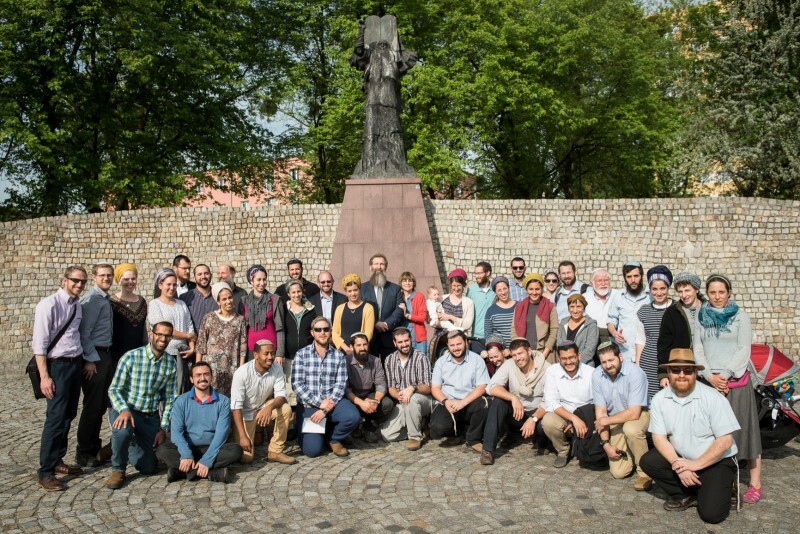 About 30 emissaries-in-training, men and women, returned from a week-long training seminar in Poland in preparation for becoming full-fledged emissaries next year. The emissaries are currently undergoing intensive training in the Straus-Amiel and Beren-Amiel institutes, which are rabbinical and educational emissarial training programs under the auspices of the Ohr Torah Stone network. For the first time ever, their training included a week-long trip to Jewish communities of Warsaw, Lodz, Wroclaw and Cracow, Poland. This is the first time since the institutes’ inception 19 years ago that the students were sent abroad as part of their training. 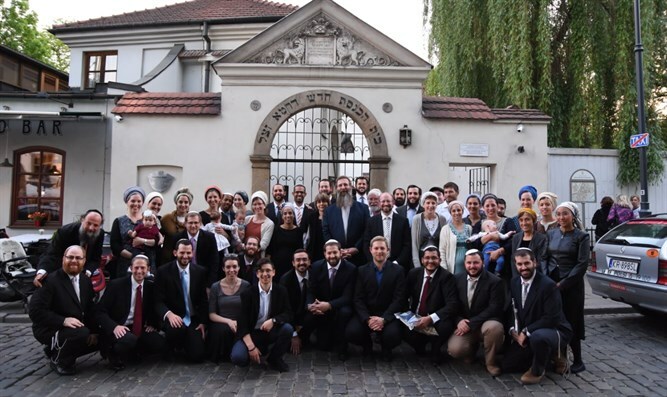 The choice of Poland as a destination was no coincidence – four of Poland’s five community rabbis are Straus-Amiel emissaries who underwent similar training to that of the new emissaries-in-training. 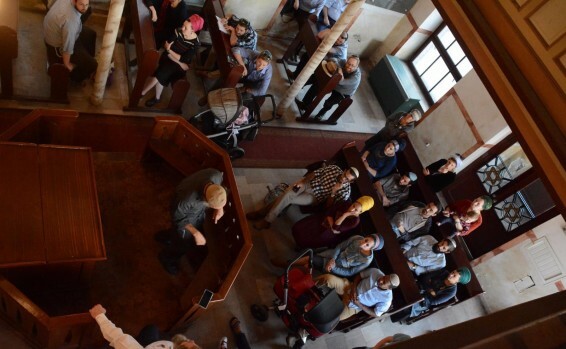 During the course of the week the emissaries-in-training visited various communities in Poland where they met with the community’s representatives, a Polish journalist and Jewish students. They also visited schools and became closely acquainted with the Jewish communities, the educational work of the shlichim in their various roles, and even celebrated Lag Ba’Omer with the community. “The emissary’s training begins in the classroom, and involves exposure to the Jewish world at large, diverse customs of the Diaspora, meetings with returning shlichim and various representatives of Jewish communities from all over the world, and participating in numerous seminars and simulations, ” says Dani Appel, who is responsible for recruitment and community relations at Straus-Amiel and Beren-Amiel. “Notwithstanding the above, a trip abroad is unique in that it allows the emissary trainees to see in real life the manifestations of what they have learned, in keeping with the belief that nothing prepares you better than hands-on learning. One of the topics that came up during the course of the week was the big difference in personality between native Israelis and those living abroad, as well as the need to treat every person with respect and sensitivity, be they colleagues, community members, those attending interreligious meetings or even any person on the street. Straus-Amiel and Beren-Amiel director, Rabbi Eliahu Birnbaum, said that “hundreds of Israelis embark on shlichut to different Jewish communities all over the world through various programs, and the training they receive in preparation for their emissary work is very similar. In recent years, we felt that we must introduce new elements into the emissaries training programs, which will prepare them even better for their work in the field.